After huge devastation witnessed in the past, the doors of the Kedarnath shrine have already opened yesterday (Sunday). On the auspicious eve of Akshay Tritiya (Friday), the doors of Yamunotri-Gangotri were opened. For 2014, the auspicious Yatra in Uttrakhand has already commenced. The authorized have again restored the Badrinath Temple, which was badly damaged in last year’s flash floods. 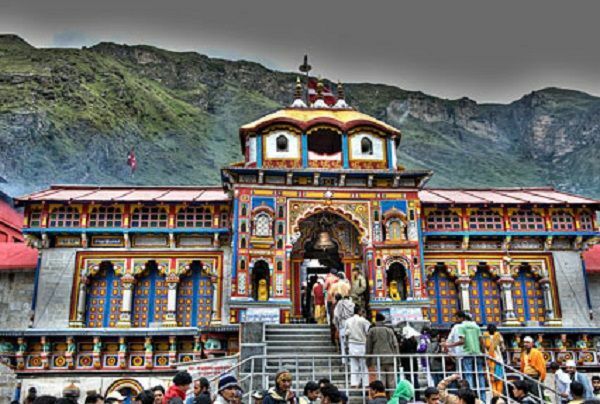 The local authorities also informed that from today (Monday) onwards, the doors for the Badrinath shrine will also be open for the devotees. After facing huge destruction last year, the civil administration has become more attentive for its insufficient preparedness. This time, the traditional path of the Chardham Yatra has also been altered. This year, the local administration has also planned new ways to launch rescue operations. A one-of-a-kind plan has also been worked on, which focuses on the exit routes. This plan will help in saving maximum devotees in case a casualty strikes. Moreover, for devotees with disabilities or senior citizens, there also is special 2 day helicopter package available for Chardham Yatra. Along with saving time, the package also provides convenient yatra experience for devotees.